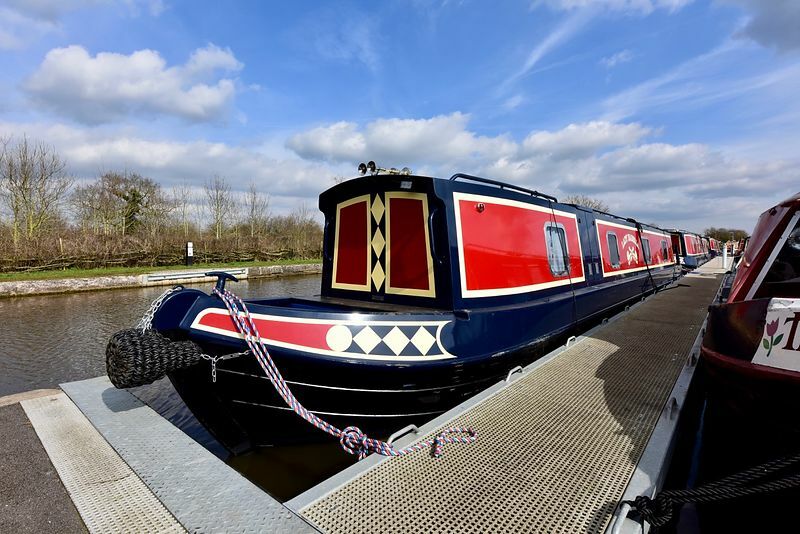 A rare period of sunshine made the resent shoot of a new narrowboat all the the more enjoyable. The shoot was to provide images to accompany a review of the boat for Towpath Talk magazine. It was also the first opportunity to try out one of the new lenses and I have to say I was very impressed with the new 14-24. It made the entire shoot far easier. Only wish I'd invested sooner!